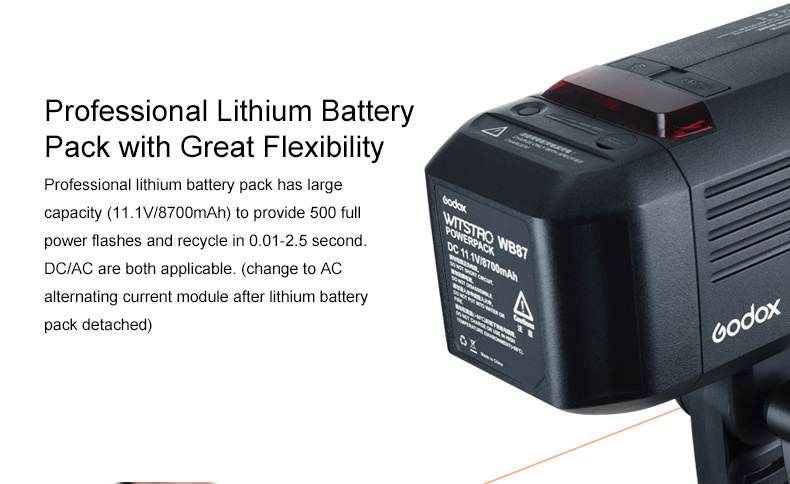 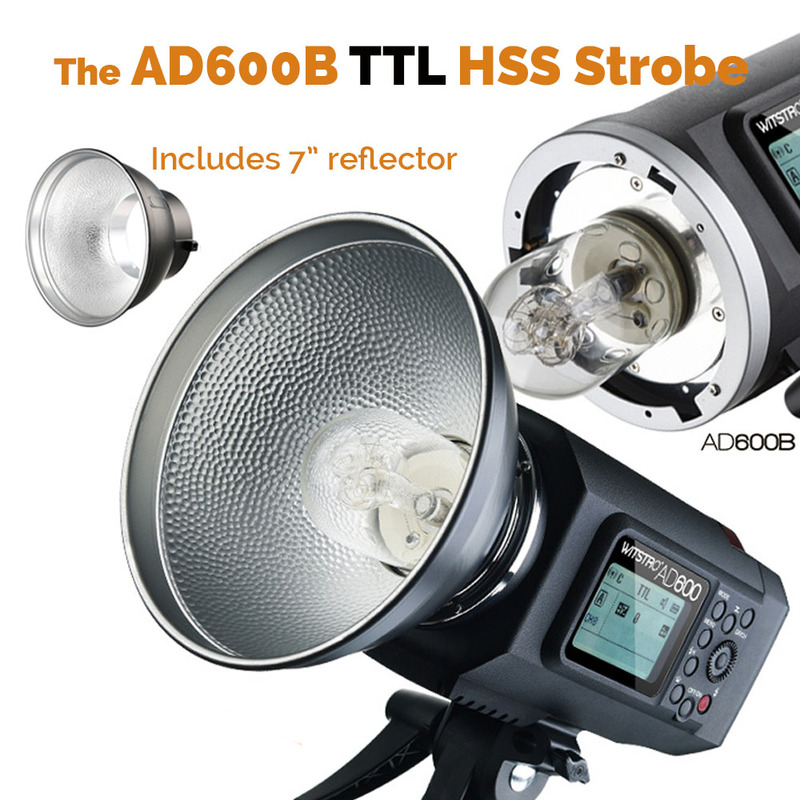 600WS OF TTL POWER! 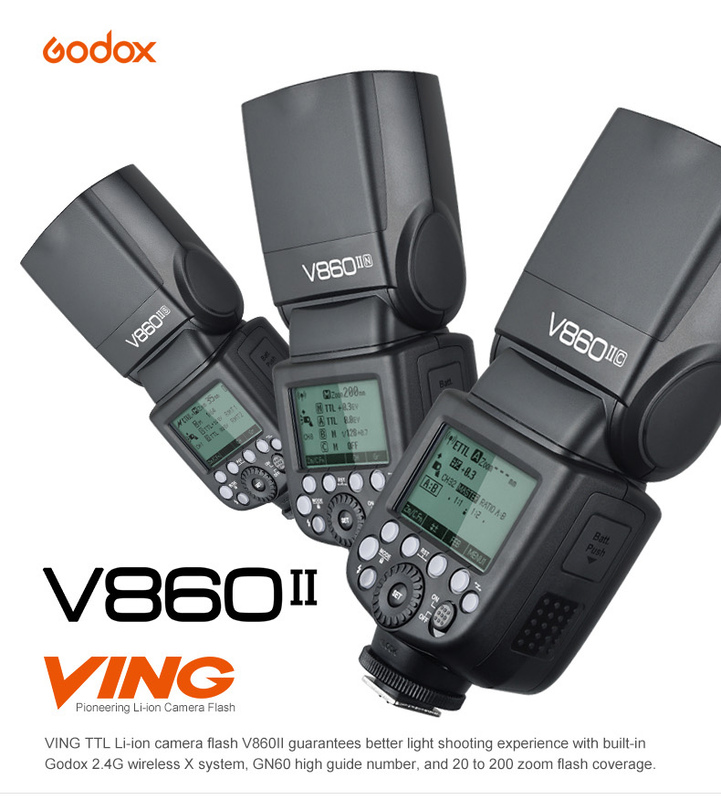 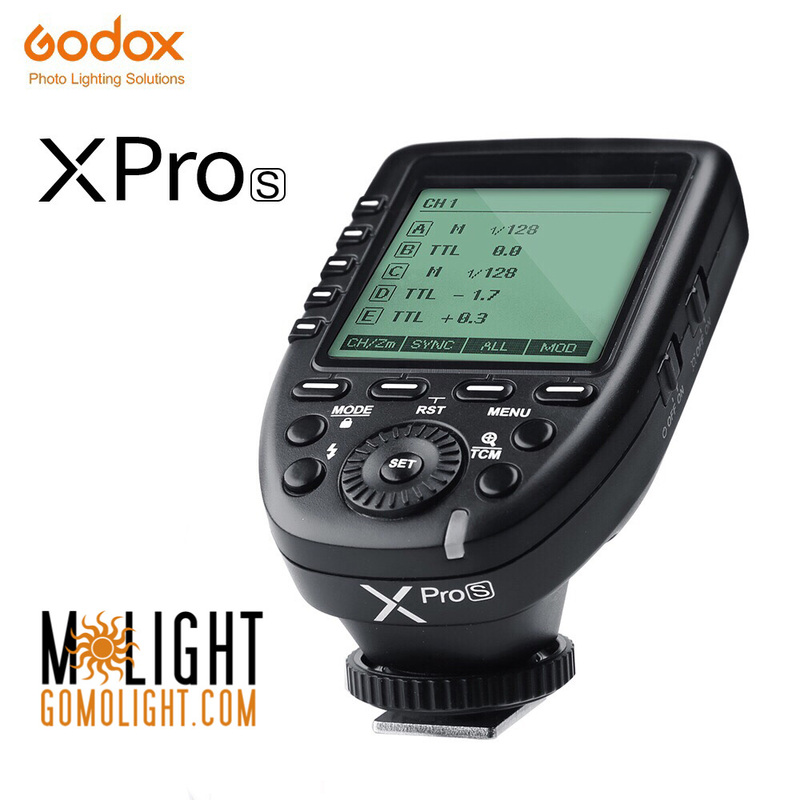 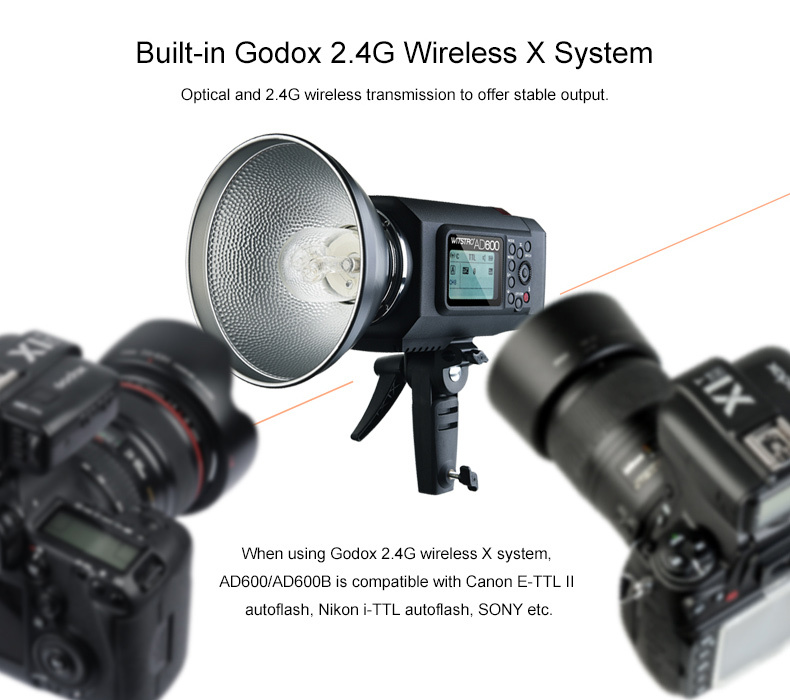 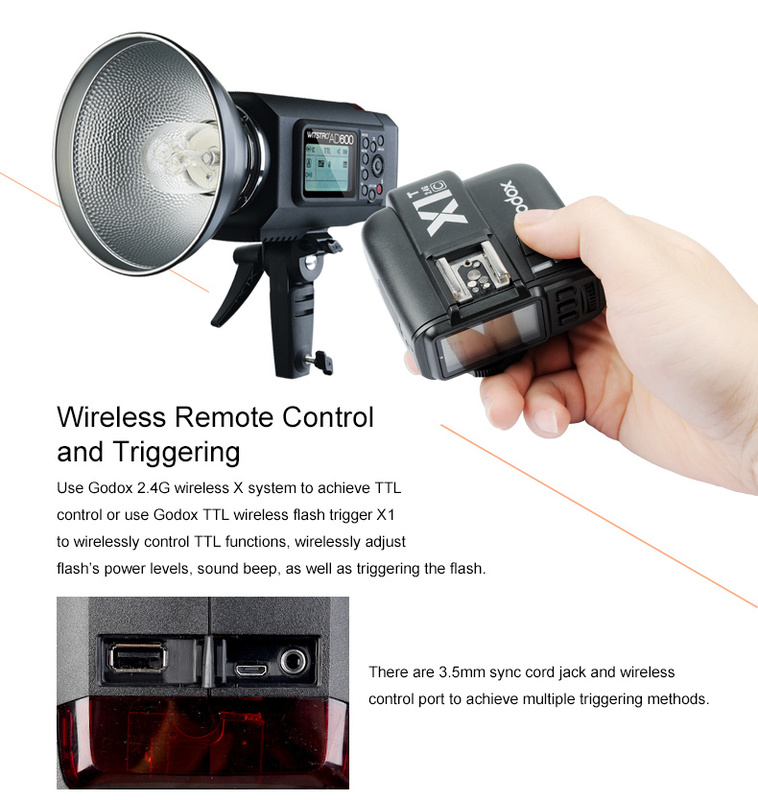 Get TTL and Manual remote control and HSS via the XPro or X1T transmitters! 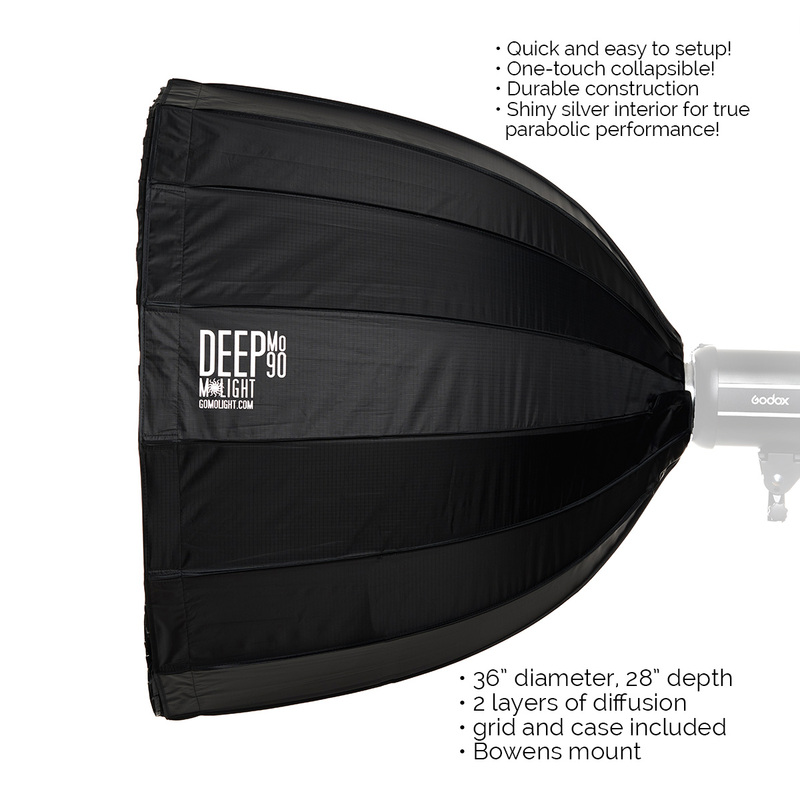 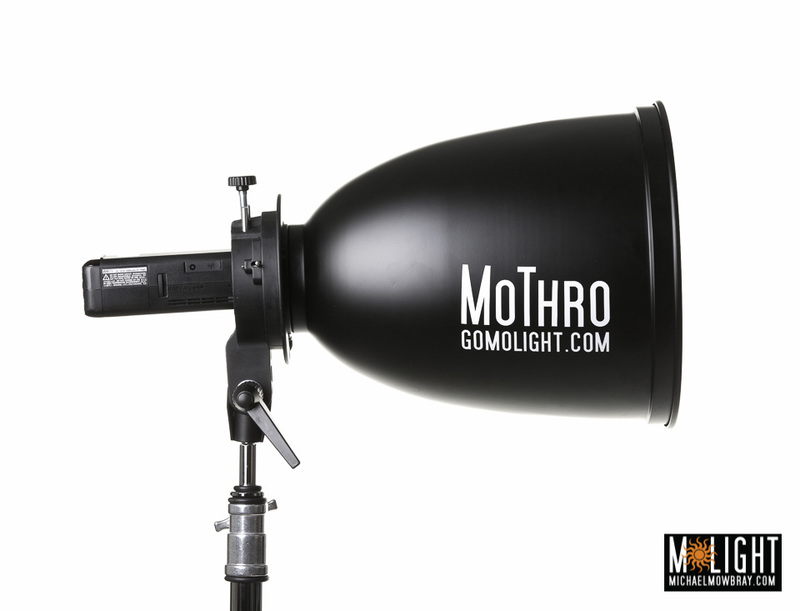 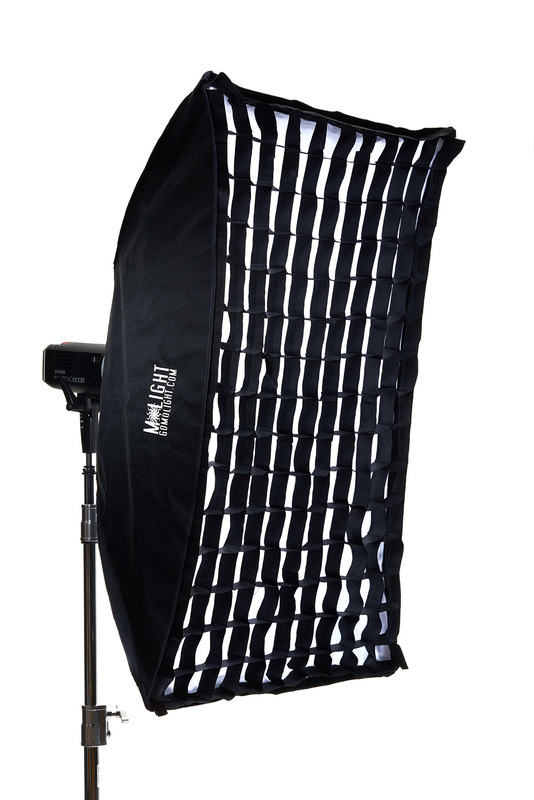 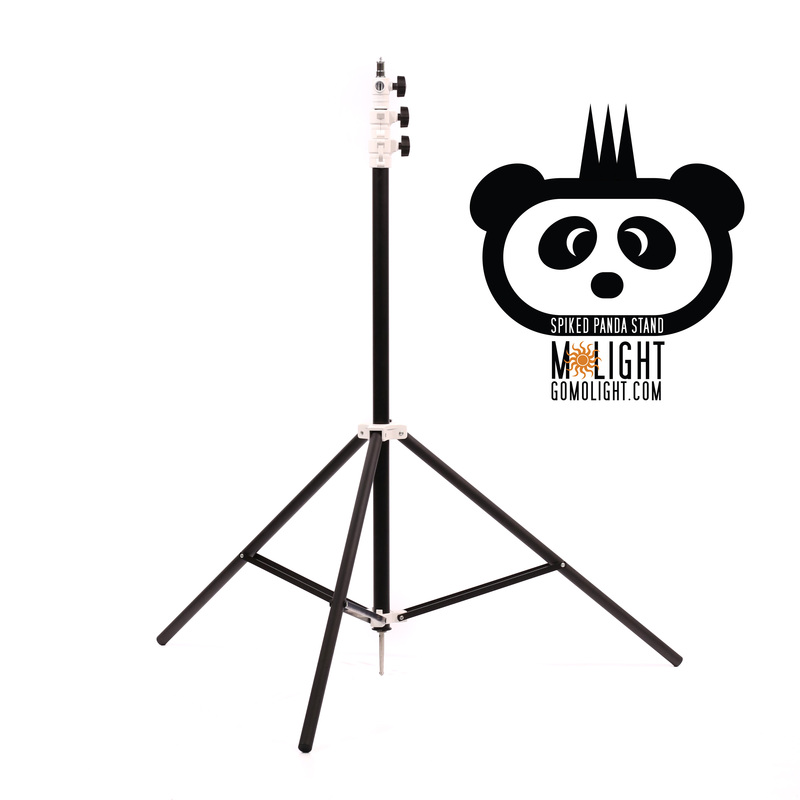 Two year warranty directly from MoLight!